We provide ann excellent solution for those wishing to have their building permits run through city offices in an expedited manner. 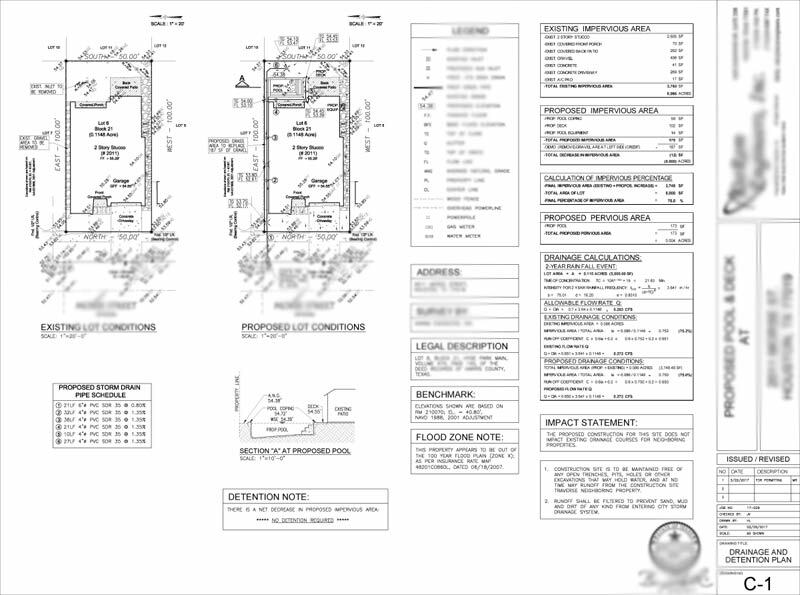 We handle your building permit application process by taking your completed ready to submit application to the city of Houston permit office or other municipality and assist in its processing until its is approved and ready for delivery. IF YOU ARE LOOKING TO MAXIMIZE YOUR EFFORTS IN OTHER AREAS RELATIVE TO YOUR BUSINESS, WE CAN ASSIST WITH PLAN SETUP AND PREPARATION. We prepare plans according to the requirements of each city building permit departments specifications. We work with you to secure all necessary documentation before application submission. Ask about plan setup options. IF YOU REQUIRE LARGE FORMAT PRINTING FOR YOUR PLANS, WE CAN HELP. 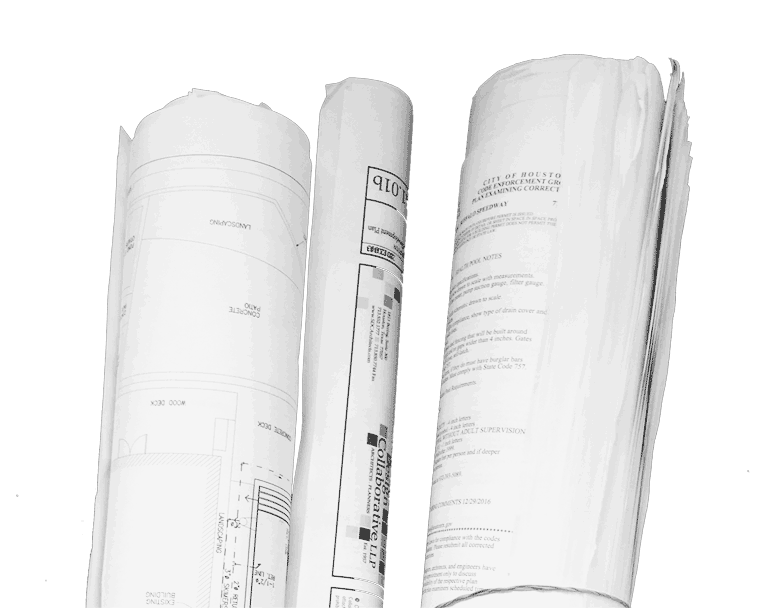 WITH SEVERAL LARGE FORMAT PRINTERS WE ARE ABLE TO PRINT THE LARGE DOCUMENTS YOU MAY REQUIRE FOR YOUR BUILDING PERMIT APPLICATION. OUR ABILITY TO PRODUCE LARGE PERMIT DOCUMENTS HELPS US OPTIMIZE OUR TIME WHICH HELPS EXPEDITE YOUR HOUSTON PERMIT EXPEDITING PROCESS.  DO YOU HAVE A BUILDING PERMIT WE CAN HELP EXPEDITE?